0.2C(2.8A) CC to limited voltage ,then CV to limited current. Q1:Can I have samples to test? And what is lead time for sample order? A1:Yes,we can supply samples in 5-7 days depending on the product buyer want, and buyer pay for sample cost and shipping cost. Q2: Do you provide after-sales serive? 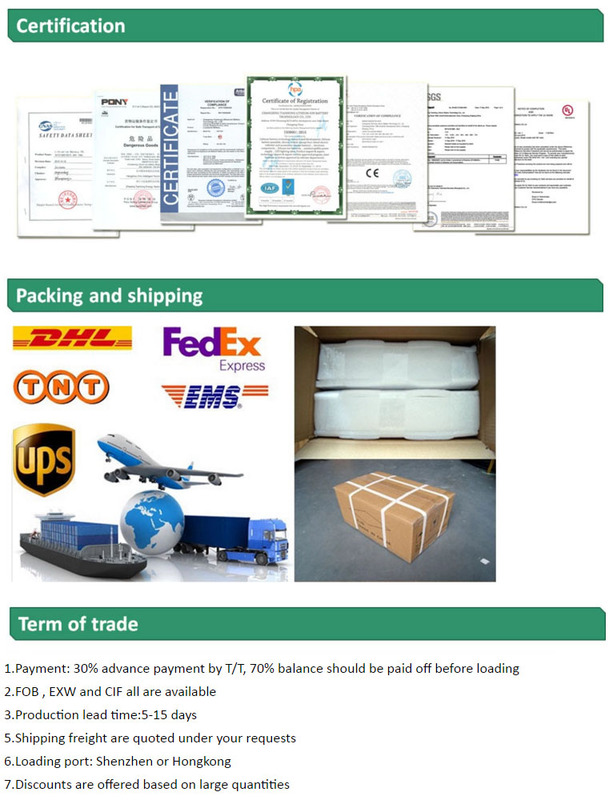 A2: Yes,the warranty is 24months, if any quality problems on our side in this period, you can send to my company after sale service center. Q3: Do you accept OEM/ODM? A4: Sample payment through Paypal or Western Union, and mass order by T/T or L/C. Q5:Are you a factory or a trading company? A5: Changxing Tianhong lithium battery technology Co.,Ltd. 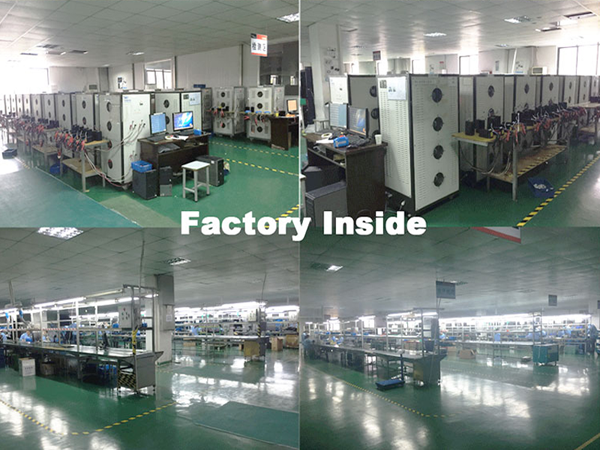 is a professional and high-tech company which R & D and produce the rechargeable lithium-ion battery which is located in changxing country of Zhejiang province. 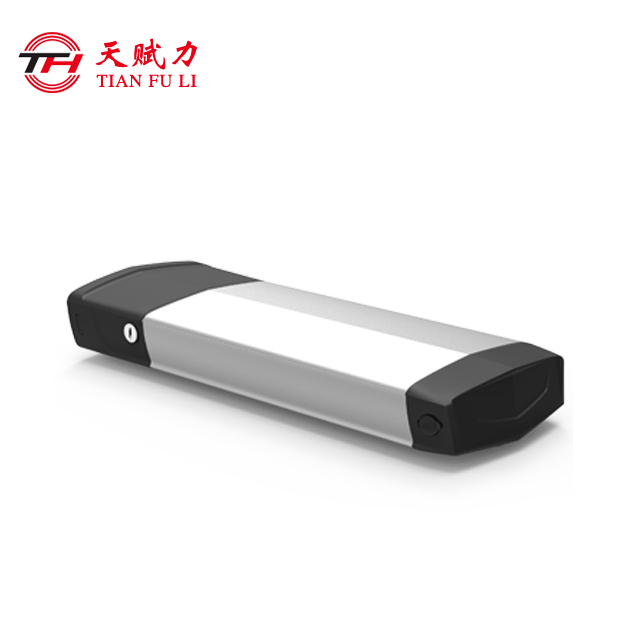 ZHEJIANG TIANHONG LITHIUM-ION BATTERY CO.,LTD SPECIALIZED IN Lithium Battery FOR MANY YEARS,NOW WE HAVE DIFFRENT TYPE LITHIUM BATTERY SUITABLE FOR EBIKE ,MOTORCYCLE ,SOLAR SYSTEM AND TOOLS. 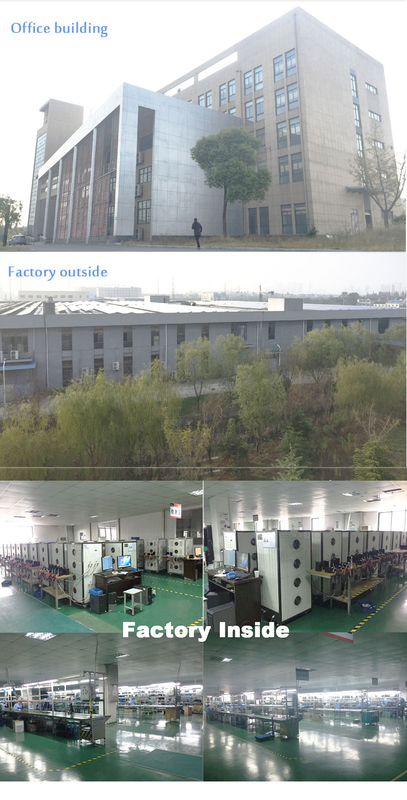 ZHEJIANG TIANHONG LITHIUM-ION BATTERY CO.,LTD IS A PROFESSIONAL AND HIGH-TECH COMPANY WHICH WITH R&D AND PRODUCE THE RECHARGABLE LITHIUM-ION BATTERY WITH THE REGISTERED CAPITAL OF 13.37 MILLION RMB.LISTED IN DECEMBER 2018(STOCK CODE:873152).OUR COMPANY WAS LOCATED IN CHANGXING COUNTY OF ZHEJIANG PROVINCE,THE CENTER OF HANGJIAHU PLAIN.THE COMPANY HAS A CONTINUOUS INNOVATION CAPABILITY OF THE TECHNOLOGY PLATFORM AND LARGER-SCALE PRODUCTION OF HIGH QUALITY MANUFACTURING SYSTEM. 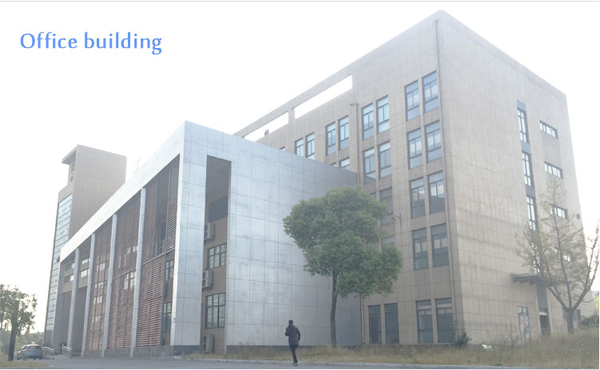 TIANFULI AND ZHENLONG ARE TWO MAJOR BRAND NAME OF OUR COMPANY.OUR PRODUCTS ARE USED FOR POWER,UPS STORAGE AND INDUSTRIAL LIGHTING.NOW,WE HAD SET UP A REGIONAL CUSTOMER SERVICE CENTER IN JAPAN,GERMANY,FRANCE AND ESTABLISH A SPECIAL WORKING GROUP TO DEAL WITH THE LARGE CUSTOMER. COMPANY ADHERE TO THE TENET OF"BASE ON FACTS,EXCELSIOR,RESPONSILBLE FOR SOCIETY"AND ALWAYS IMPLEMENT THE POLICY OF"TECHNOLOGICAL INNOVATION,EXQUISITE MANUFACTURING,QUALITY FIRST"TO ENSURE THE COMPANY'S PRODUCT IN HOT SELLING,TECHNICAL PERFORMANCE AND QUALITY STABLILITY IN THE LEADING LEVEL. TIANHONG ALWAYS ATTACHED IMPORTANCE TO THE STRATEGY OF "LEADING TALENT".WE ALSO COOPERATE WITH GENER CORPORATION SUZUKI TECHNICAL DEVELOPMENT RESEARCH INSTITUTE,HAVE THE PLATFORM OF SCIENTIFIC RESEARCH INNOVATION,CAN PROVIDE SUPPORT FOR THE TECHNOLOGICAL INNOVATION.